We now know that there are beating hearts inside the silent, implacable Glazers and that there have been ways of winding them up during their 10 years of ownership at Manchester United, a milestone reached this week. He was similarly riled by the insinuation, made in an ITV ‘Tonight with Trevor McDonald’ programme, that the Glazer brothers were not supporters of the Rochester Lancers team in the now defunct North American Soccer League, as they had always claimed to be. “How dare they steal my memories away from me!” the same Glazer raged in a tantrum only revealed now, when his communications executive Tehsin Nayani told him of that allegation. Nayani says the false claim about Rochester went into the broadcast, despite his own fervent efforts to prevent it, after the Glazers refused to be interviewed by McDonald in August 2005. Given the Glazers’ steadfast refusal to engage with the outside world about Manchester United, with a successful door-stepping by the BBC’s Jonathan Legard all we have had since an inaugural 40-minute interview with MUTV’s Steve Bower after their takeover, minor insights such as these are relative gold dust. 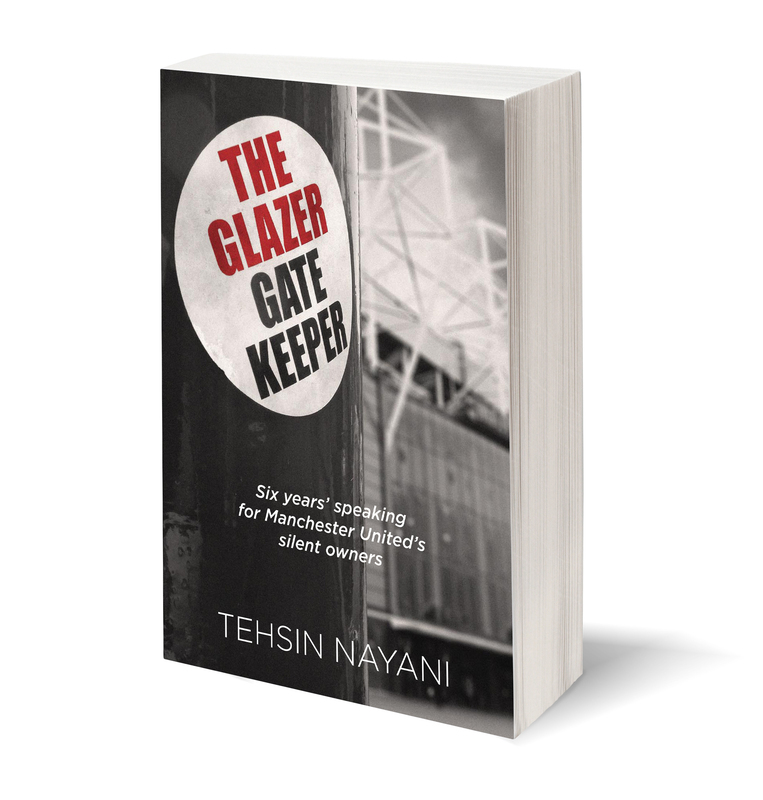 They materialise in Nayani’s memoir of his six years as the man who managed the Glazers’ PR and his book, ‘The Glazer Gatekeeper’, deconstructs the inevitable one-dimensional notion we have always had of these invisible men. Though supporters have understandably viewed the family with deep antipathy and opprobrium – never more so as they have earned $400m from selling shares on the New York Stock Exchange in the last three years – there is more about them than “swaggering, cowboy-booted American cliché” as Nayani puts it on several occasions. The novelty of a big account like this one makes him less inured to – and cynical about – the ways that a slightest morsel of bland information will be regurgitated as breaking news. His flat-bat response about the Glazers being disappointed but unaffected by United’s Champions League exit to Benfica materialised as “a statement from the Glazers” and was even transcribed for the BBC News 24 channel ticker. The book also reveals the uncanny ability of Ashling O’Connor, a journalist on ‘The Times’ during the takeover period and years immediately afterwards, to unearth exclusives. If it’s the workings of the media – or maybe a career in the profession – that you’re interested in, then this is a book for you. But, more significantly, lurking in the background is a partial sense of why the Glazers’ takeover at Old Trafford did not turn out to be a financial calamity after all. 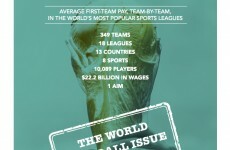 It’s a firm personal view that their contribution can be overstated and that United were already at the top of the football world in commercial terms before the Glazers arrived. But Nayani provides flickers of insight into how the Americans expanded the commercial operation. 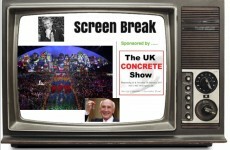 How they split up the commercial and football sides of the business. How they made the judicious move to hire Ed Woodward, now United’s executive vice-chairman, from JP Morgan – the bank which had helped secure the United purchase for them – as “chief of staff” to drive the money-making. Nayani details the unelaborate, no-nonsense, way in which Woodward operated, from the desk in the lobby at United’s office just off Belgrave Square Gardens, producing draft after draft of spreadsheets and PowerPoint presentations to get the debt refinanced. It was Woodward’s PA, Kay, who had an adjoining room to herself. Nayani portrays Bryan Glazer, another of the brothers, as a leading player in the marketing of United, criss-crossing the globe, with commercial director Andy Anson, to tie up AIG as shirt sponsor. The Glazers, Nayani says, were pleased by the opportunity presented when Vodafone served notice to quit that £36m tie-up. Their successor, AIG, paid £20m more and the shirt deal did not include the added extra of their brand logo on the Old Trafford East Stand seating area. That had been thrown in for Vodafone. This is part of a bigger picture. 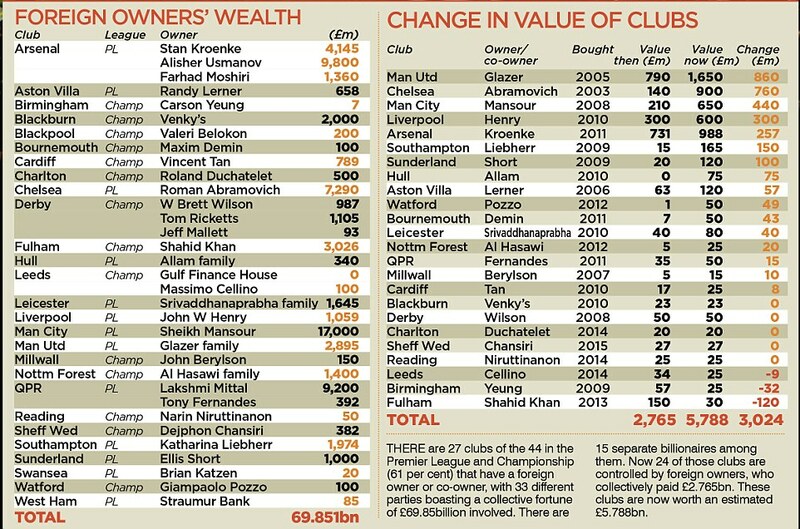 Foreign investors in England’s top two divisions have doubled the value of clubs they’ve bough in the decade since the Glazers arrived at Old Trafford. 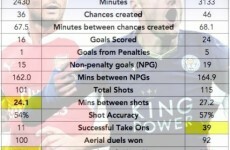 See left, and click to enlarge. But Woodward’s work was going on at a time when Liverpool were being taken for an almighty ride by Tom Hicks and George Gillett. Those Americans claimed at their own introductory press conference that they had “purchased the club with no debt on the club” when, in fact that had taken out a £298m one-year loan. Rallying to Woodward’s words, Nayani suggested that United could go on the offensive and issue a statement to that effect. He concluded, though, that “Glazer spokesman says Liverpool owners have debt, too” might not serve their own interests very well. Woodward agreed. The breathlessness of Nayani’s pro-Glazer discourse can be a bit much at times. Nowhere in the narrative is there full acknowledgement that Sir Alex Ferguson underpinned everything by making United perpetual winners. The author’s delight in the Glazers “unfailing polite demeanour” grates. But we cannot expect the PR man to give us the ultimate piece of objectivity. It was a professional requirement that Nayani went native and the outcome is comfortably the most revealing work on the family who put themselves under fire, at the heart of the British football establishment. 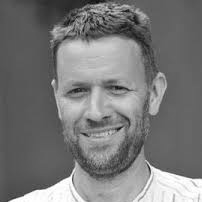 Ian Herbert was highly commended as a contender for Sports Journalist of the Year in the prestigious Press Awards and is The Independent’s Chief Sports Writer, and former Northern Football Correspondent (see archive of his work here). Follow Herbie on Twitter here.